this is not a figment of her imagination! It's all REAL! Travel to these great destinations! Lots of adventure and fun! Lots of world wide adventure for women to travel together. relax and COOL DOWN!! Be sure to check out Minnie's IDEAL recommendations! all over the world. Save money and make new friends whilst seeing the world from a local's perspective! There are many groups that provide safe, exciting and enjoyable opportunities for women who wish to travel with other women. Maybe you're single or your spouse just doesn't like to travel as much as you do. Why waste a vacation with someone who is not enjoying the same things you are! Especially at this time in our lives, we are more free to take the trips we've always dreamed of.... England, Scotland, Ireland, Spain, Italy, Sweden! Or how about some of the adventures below? 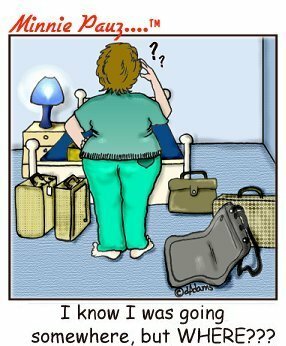 Minnie's Favorite Destinations for Menopausal Women! Your Alaskan Dreams come true! Seaside Adventure Eco Tours... We are very fortunate to live, work and play in such a pristine enviroment and we want to share our home with you. 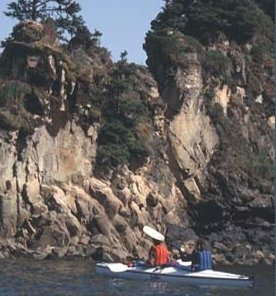 Join us for a true Alaska adventure on Little Kayak Island in beautiful Kechamak Bay. We are located about 12 water miles from Homer, Alaska where the road ends. Nestled snuggly behind the Herring Islands in Little Tutka Bay is where true adventure begins. Whether joining us for a one day trip or a week, no one leaves disappointed. Be sure to mention that you found them on www.minniepauz.com!! 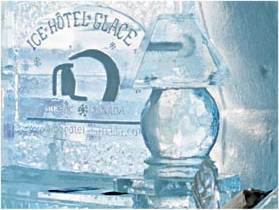 HOTEL -- Lapland, Sweden -- Thousands of guests have cooled themselves with us the past 2 summers, and the numbers are increasing rapidly. Come and enjoy a dreamworld of snow and ice! 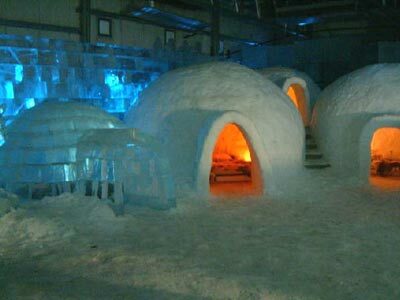 We have our very own village of 6 igloos inside Art Center that we call "Icehotel Igloo village". 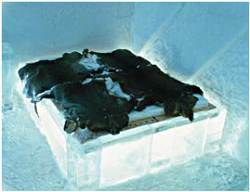 We offer a mosquito-free zone, take shelter in -5 degrees Celsius! If You feel uncertain of how adventurous You are, or if You wish to stay more than one night, we also have 30 hotel bungalows by the Torne River. Why not start the day with river rafting, fishing or something else that our Laplandic summer can offer. End the day with a colourful drink in an ice glass at Absolut Ice Bar. Great for menopausal women!